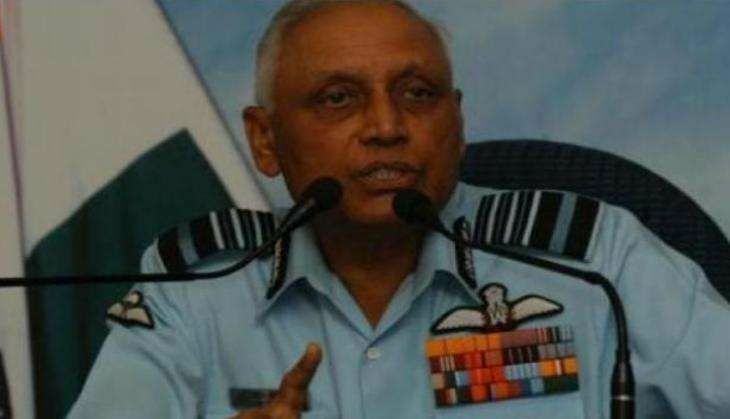 The Patiala House Court today sent former Air Force chief SP Tyagi, his cousin Sanjeev alias Julie Tyagi and Delhi-based lawyer Gautam Khaitan to four-day judicial custody in connection with the alleged irregularities in the Rs. 3,600 crore AgustaWestland VVIPs chopper scam. The judicial remand was awarded on a plea filed by the Central Bureau of Investigation (CBI) - which had arrested them yesterday - seeking their remand for 10 days. During the hearing, the CBI lawyer argued that a delegation led by former Italian Prime Minister Silvio Berlusconi, along with the AgustaWestland officials, visited Tyagi and Sanjeev, where a private meeting was held. In the meeting, "middleman" Guido Haschke, who brokered the deal, was also present. The lawyer argued that AgustaWestland was engaging with middlemen regularly and bribed him. They argued that various incriminating evidences in relation with the deal were recovered during a search conducted by the police in Switzerland. The CBI alleged that the kickbacks paid to former Air chief Tyagi for the deal was invested in the purchase of agricultural land by his family. Defending his stand and refuting the money laundering charge against him, former Air chief Tyagi stated that procurement of chopper deal was a collective decision. "I can account for my agricultural land purchase. In this nation, if you're arrested, you're arrested. You're on TV channels. I've been handed summons," he said during the hearing. "I have fully cooperated in the investigation since the beginning. I have always appeared in front of them whenever I was called," he added. He said in December 2003, the Prime Minister's Office had observed that tenders had led to single vendor situation. The PMO suggested changes of service ceiling to 6000 meters. "How many times have VVIPs visited Siachen? I can't think of an instance. This file has moved across all departments all these years, are all serving air force staffers accused," he asked. Meanwhile, the CBI has asked more time to further investigate the land deals done by Tyagi.